Valley Palms, conveniently located off Fred Waring Drive between Cook Street and Phyllis Jackson Lane, offers a close proximity to fashionable El Paseo, a wide array of shopping and dining, entertainment and many other Palm Desert attractions. 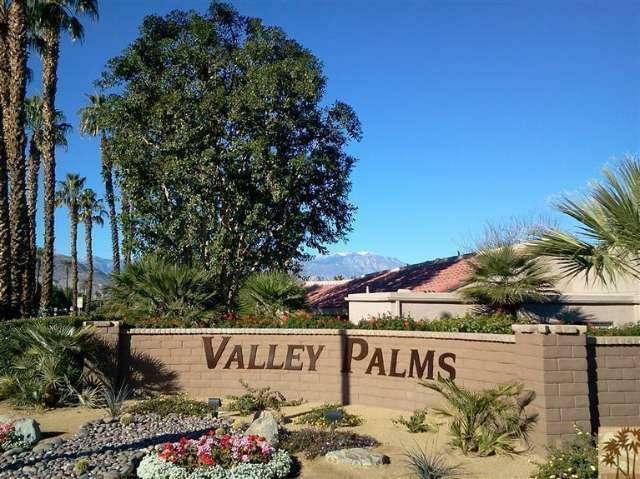 Valley Palms is a small, gated condominium community in Palm Desert, CA, featuring two and three bedroom condos ranging in size from approximately 1,165 sq. ft. to 1,382 sq. ft. 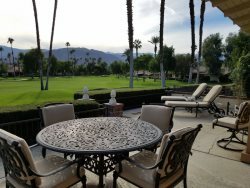 Developed from 1979-1980, community amenities at Valley Palms includes pools, spas, tennis, barbecue area, a putting green, lushly landscaped grounds and spacious green belt areas.